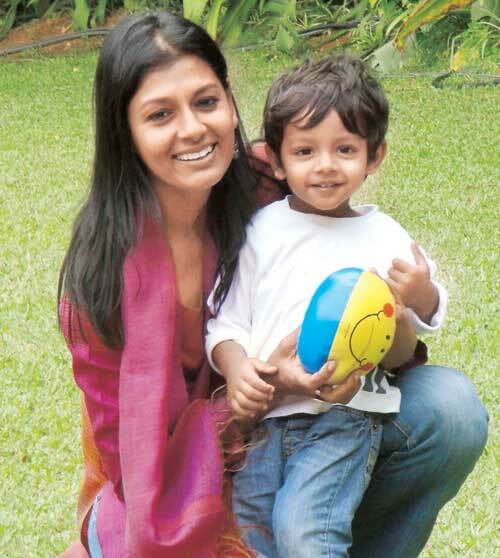 Nandita Das is an award-winning Indian film actress and director. As an actress, she is known for her performances in Fire (1996), Earth (1998), Bawandar (2000), Kannathil Muthamittal (2002), Azhagi and Aamaar Bhuvan (2002). 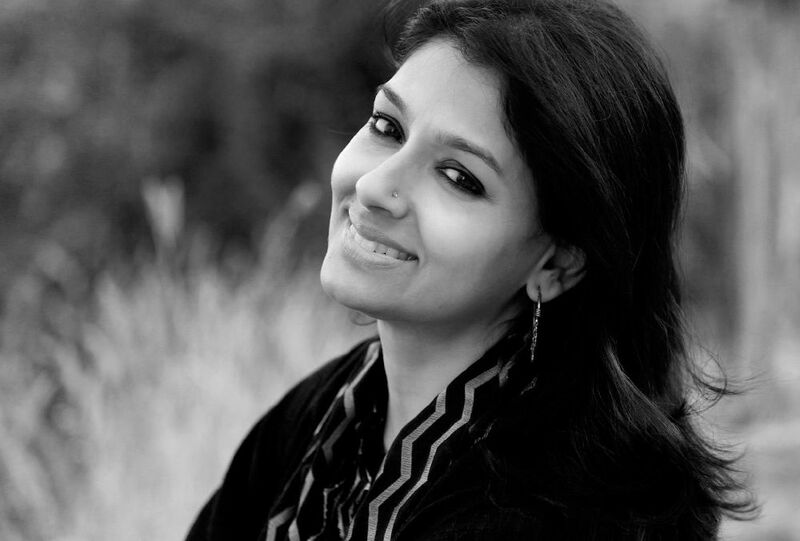 As a director, she is known for her directorial debut Firaaq (2008), which has won a number of national and international awards. 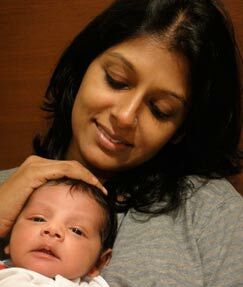 Nandita Das was born on Nov 7th, 1969 in New Delhi to noted Indian painter, Jatin Das and a Gujarati Jain mother named Varsha Das, who is a writer. 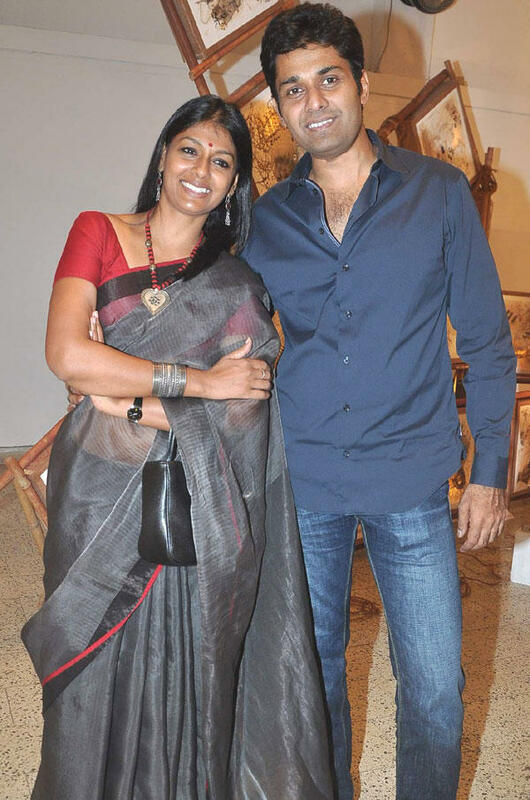 Nandita Das have an younger brother named Siddhartha Das, he is a professional designer. 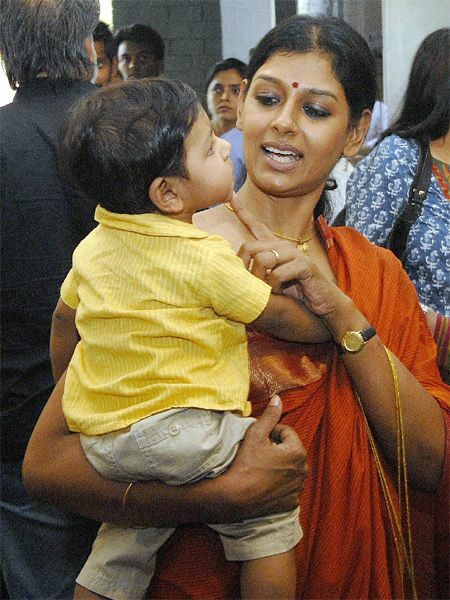 Nandita Das went to Sardar Patel Vidyalaya, Lodhi Estate in New Delhi. She received her bachelor's degree in Geography from Miranda House (University of Delhi) and Master of Social Work from the Delhi School of Social Work. 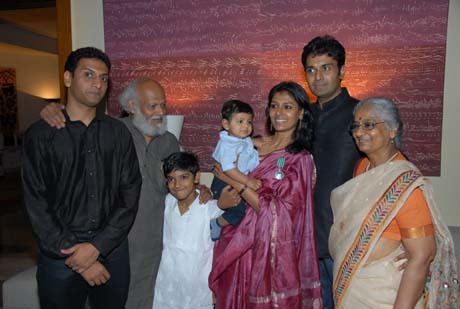 In 2002, Nandita Das married Saumya Sen. 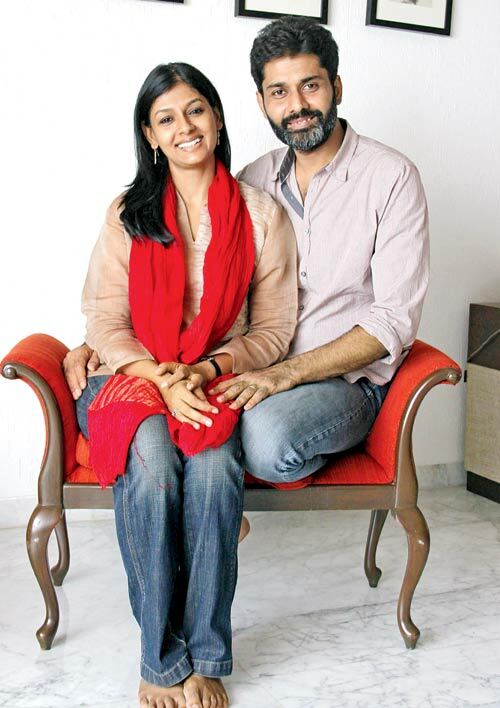 The couple began Leapfrog, an advertising organization geared towards making socially conscious ad films. 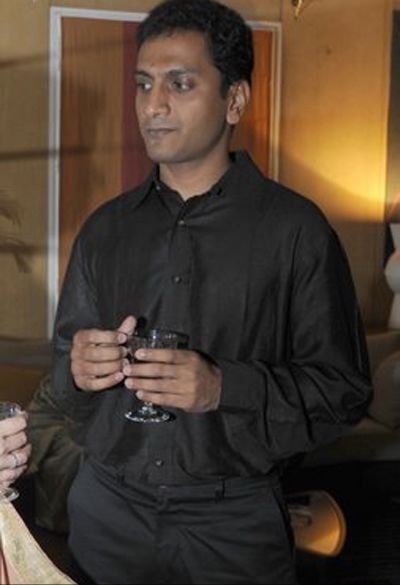 The couple divorced in 2009. 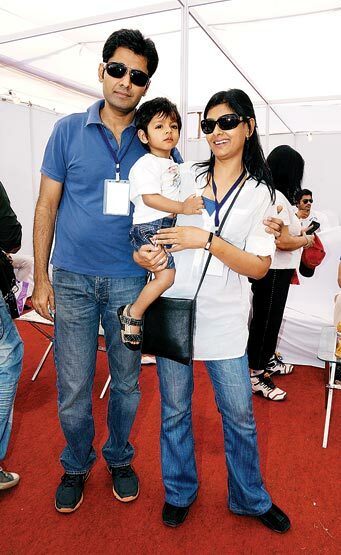 After dating Subodh Maskara, an industrialist based out of Mumbai for a couple of months, she married him on January 2, 2010 and moved to Mumbai. 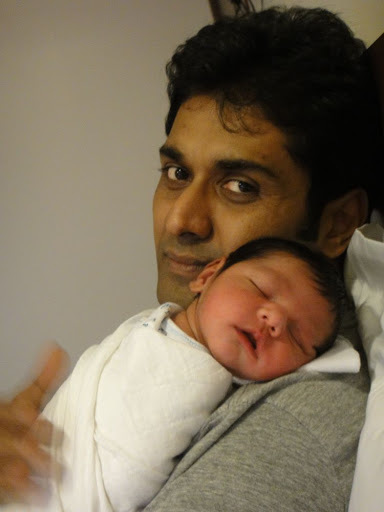 Das and Maskara had a baby boy named Vihaan Das Maskara on 11 August 2010. 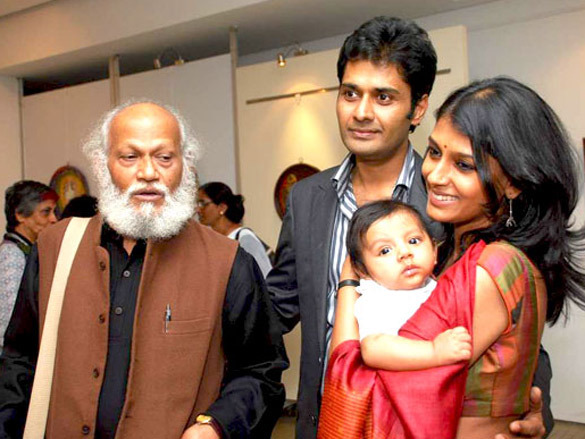 Nandita Das started her acting career with the theatre group Jana Natya Manch. 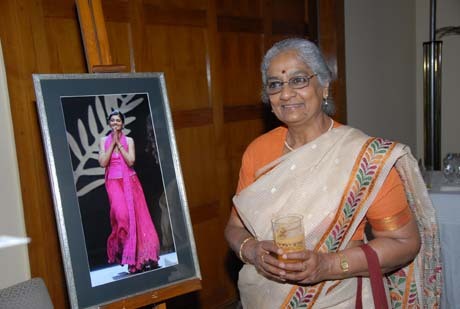 She taught at the Rishi Valley School. 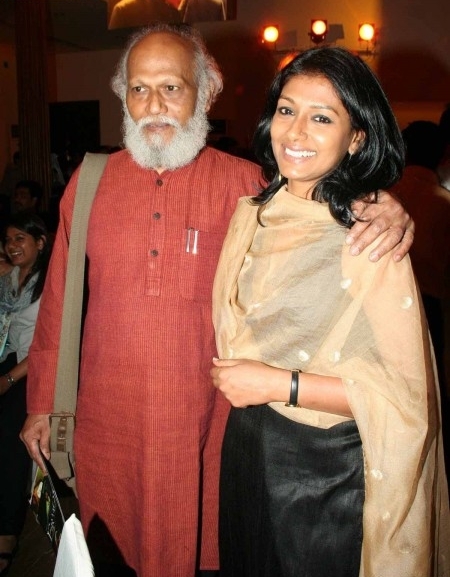 Nandita Das is best known for her performances in Deepa Mehta films Fire, Earth alongside Aamir Khan, Bawander (directed by Jagmohan Mundhra) and Amaar Bhuvan (directed by Mrinal Sen). 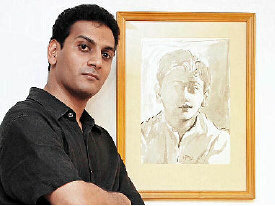 Das has acted in films in ten different languages: English, Hindi, Bengali, Malayalam, Tamil, Telugu, Urdu, Marathi, Oriya and Kannada. In 2008, she completed filming her directorial debut, Firaaq. Firaaq is a work of fiction, based on a thousand true stories and is set a month after the Gujarat carnage in 2002. 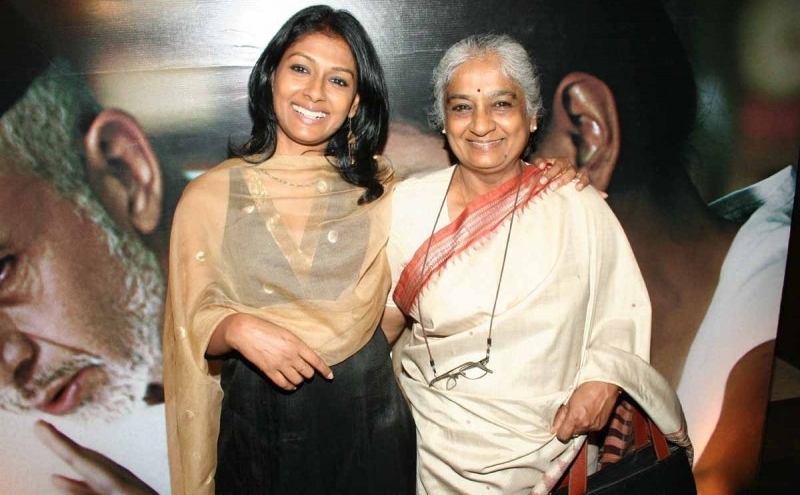 Nandita Das has been awarded the Chevalier of the Ordre des Arts et des Lettres by the Government of France for her work. 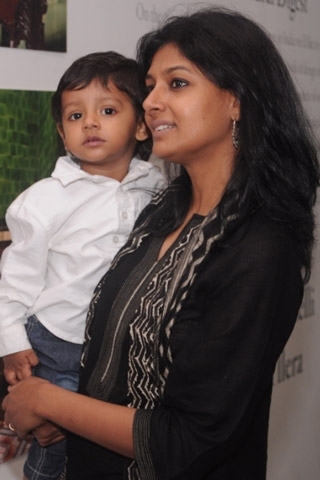 Nandita Das was the first Indian to be inducted into their International Women's Forum's hall of fame.